But all these performers and more will perform during a taping at 7 p.m. Thursday, Jan. 26, at ShoWare Center in Kent. “Pandora Unforgettable Moments of Love on Ice” will air at 1 p.m. (PST) Saturday, Feb. 4, on NBC-TV. 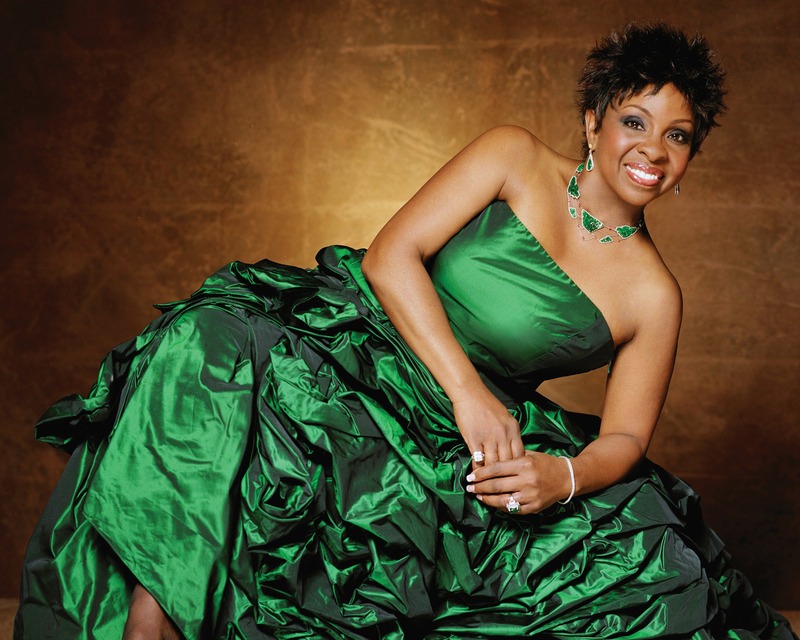 Tickets to the live taping are $39.50, $59.50, $69.50, $100 and $125 (including a post-event reception). Led by Olympics champions Ekaterina Gordeeva and Ilia Kulik, the cast of skaters includes Joannie Rochette, Sasha Cohen, Kurt Browning, Miki Ando, Steven Cousins, Ryan Bradley and Kimmie Meissner. Hosts are Kristi Yamaguchi, 1992 Olympic champion and two-time world champion; and Nancy Kerrigan, two-time Olympic medalist and two-time world medalist. 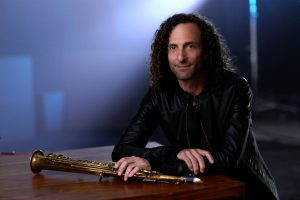 Providing the live musical backdrop for the taping are Kenny G, who attended Seattle’s Franklin High School before beginning a career that has led to the sale of more than 75 million albums; and Knight, a seven-time Grammy Award winner known as the “Empress of Soul” and leader of the hit-making group Gladys Knight at the Pips. For more information, visit the ShoWare Center website or the Disson Skating website.